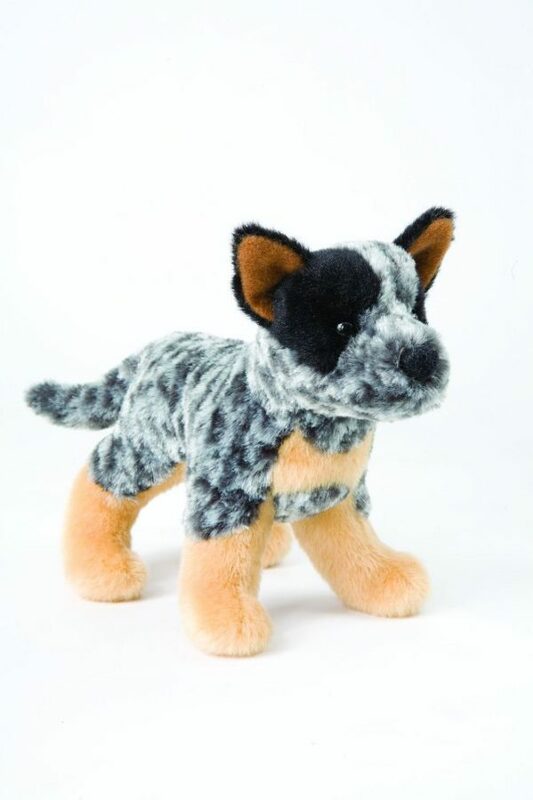 Clanger has perky ears and soft, grey fur with black spots and tan legs. 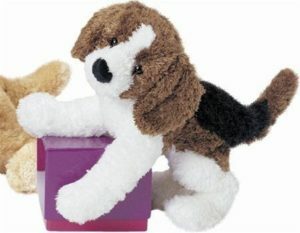 He is the perfect huggable and travel-friendly size at 8. 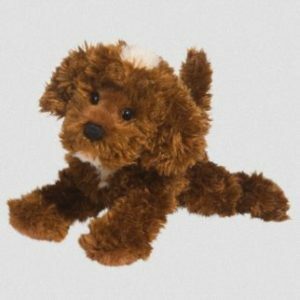 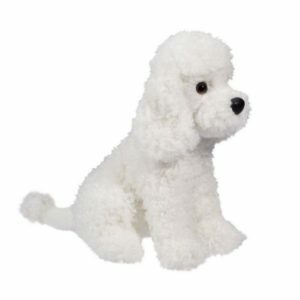 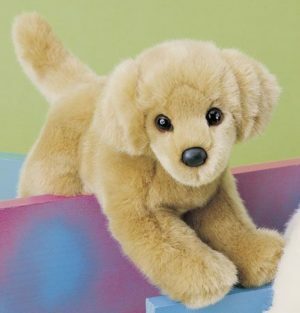 Plush white ringlets adorn this fancy dog, as well as a tufted tail that makes her look professionally groomed, like any well-kept poodle.